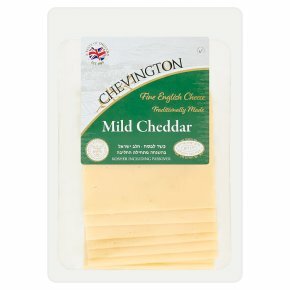 Fine English cheese. Traditionally made. Free of preservatives. Suitable for vegetarians. Kosher including passover.